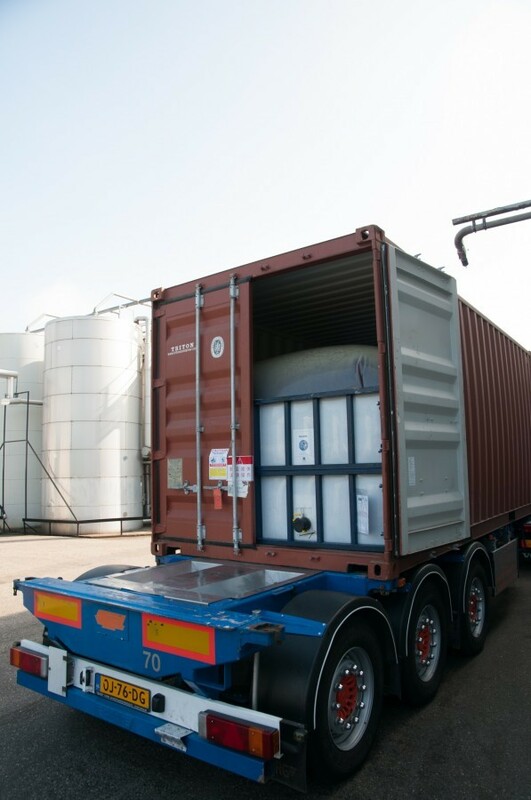 The flexitank is a liquid bulk package, suitable for storage & transportation of non hazardous liquid products (food & non food). 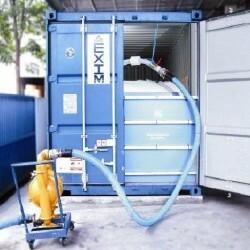 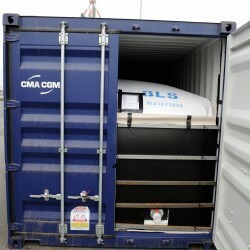 The flexitank enables you, to convert a standard 20ft ISO container into a liquid container. 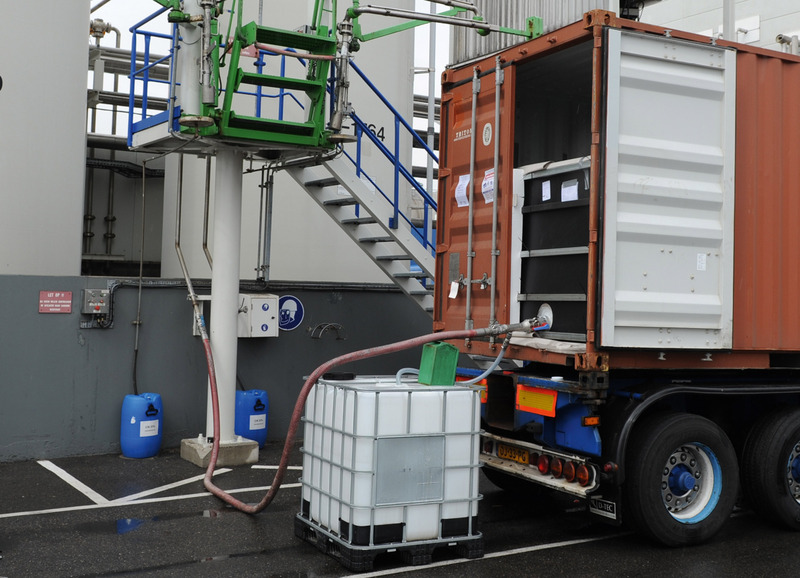 The cubic capacity ranges up from 10.000 to 24.000 litres, depending on the specific gravity of the liquid product and the required payloads. 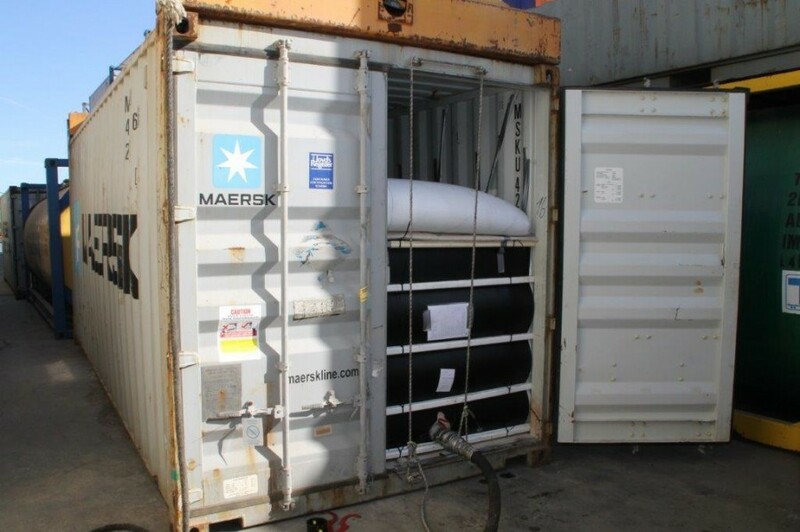 Flexitanks are manufactured to ISO9002 standards, specially designed for flexitank use, and fully traceable back to the original source. 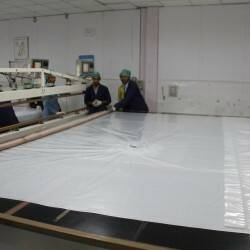 Various high tensile seamless tubular FDA/BGA/EU approved food grade films & barrier materials are used. 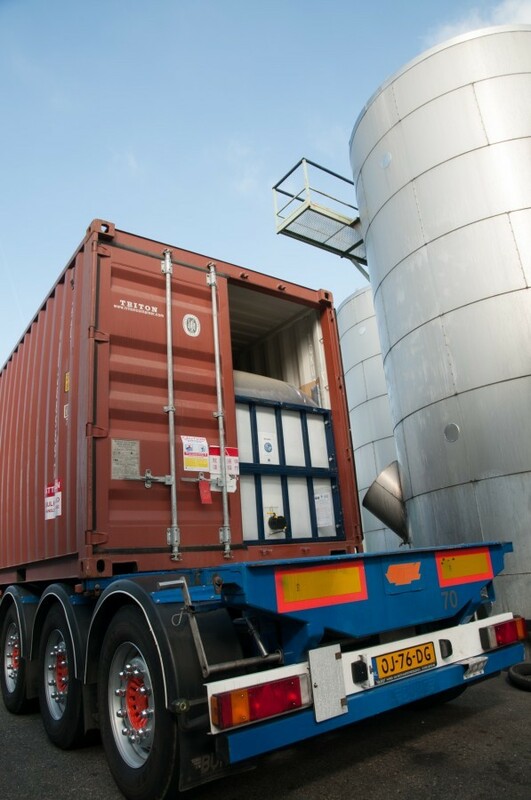 Since the establishment in 1998, Global Liners gained a lot of experience in tailor made solutions on bulk packaging requests, flexitanks, installations of flexitanks and technical support on locations. 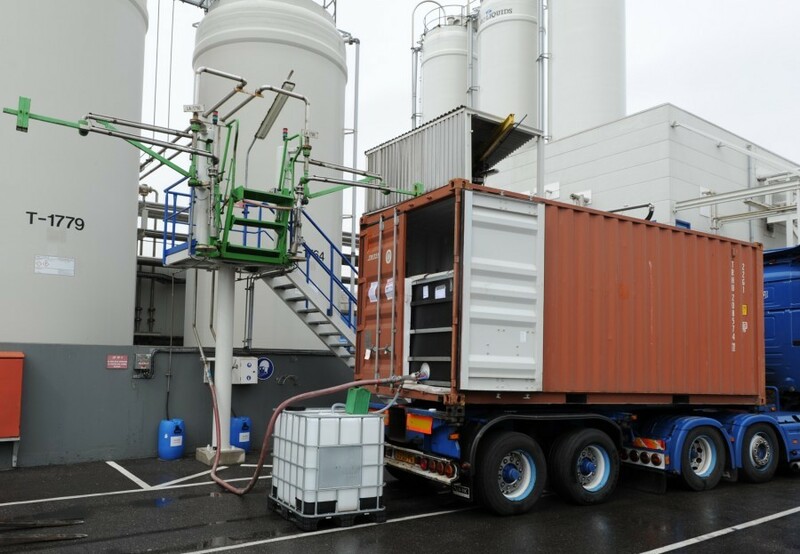 Flexitanks can be used for a wide range of non hazardous liquid products, subject to the material that each type of flexitank is made of. 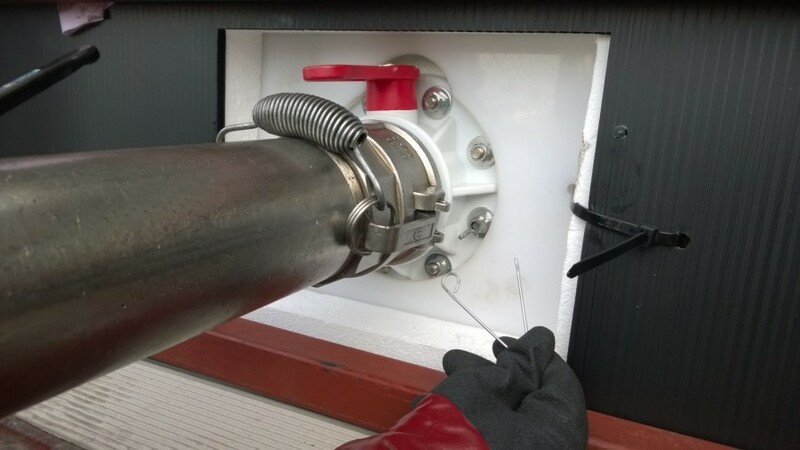 Professional installation by trained staff, that meets the requirements of the ‘Standard Operations Procedure’, is essential. 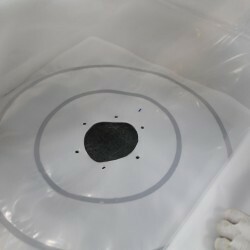 A product data sheet (MSDS) is needed to check if the product is compatible with the materials of the flexitank. 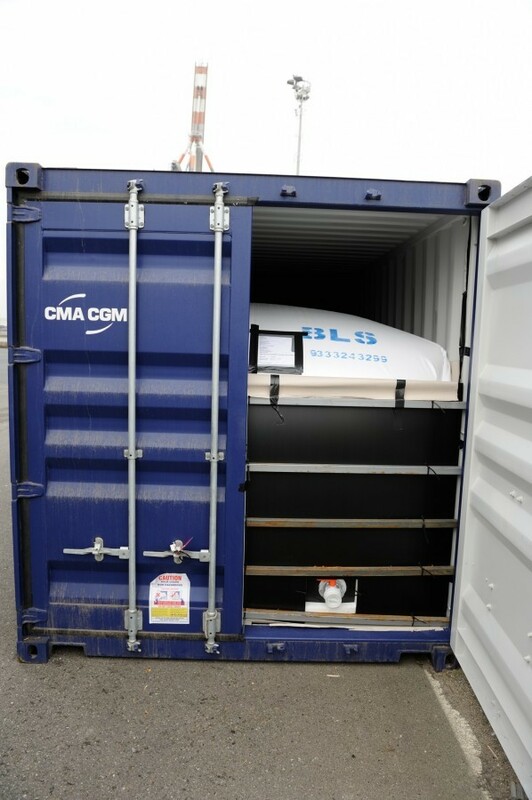 The product data sheet will be needed to ensure a flexitank with the correct cubic capacity is used in order to maximise the payloads, depending on the products specific gravity. 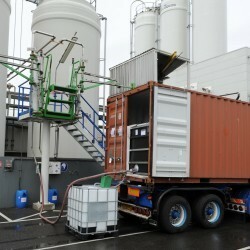 Wine, Fruit juices, Concentrates, Vegetable oils, Palm oils, Fish oils, Edible oils, Sorbitol, Fructose, Malt extracts, Coconut oils, Egg liquid, Malt extract, Corn oil, Etc. 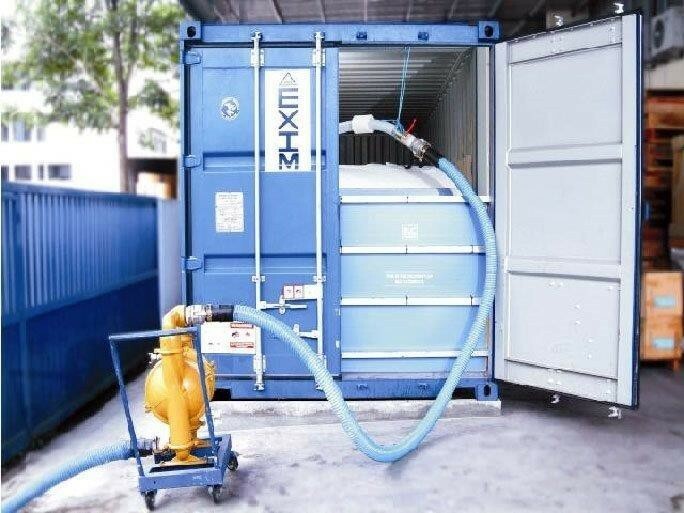 Detergents, Base oils, Lubricants, Paraffin wax, Printing inks, Emulsions, Fertilizers, Natural & synthetic latex, Plasticisers, Non hazardous chemicals, Transformer oils, Water based paints, DOP- plastifier, Water reducer, Etc. 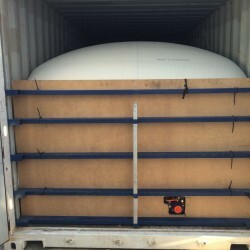 Very low positioning costs compared to ISO tank containers. 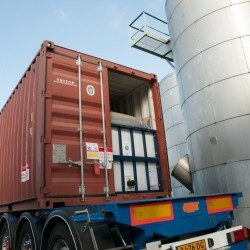 Low labour for handling, filling and unloading flexitanks, compared to IBC’s and drums. 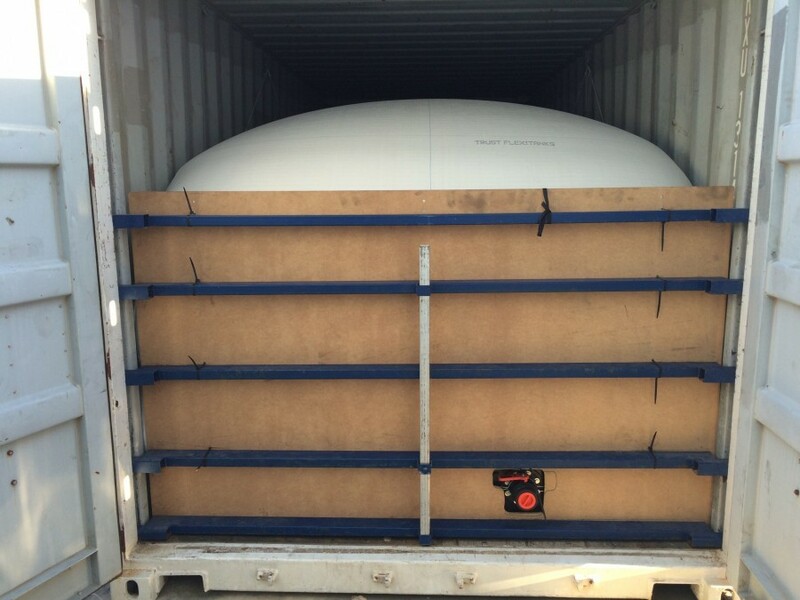 Within a standard 20 ft shipping line container, a flexitank carries 15% more cargo than with IBC’s and even 40% more than with drums! 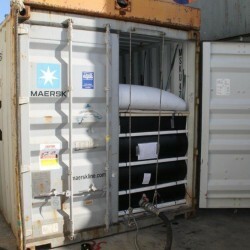 No need for intermediate bulk storage. 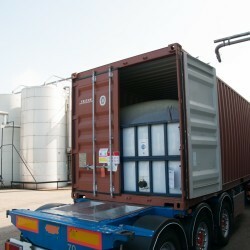 Cost effective and considerably cheaper than ISO tank containers, drums, IBC’s or bottles. 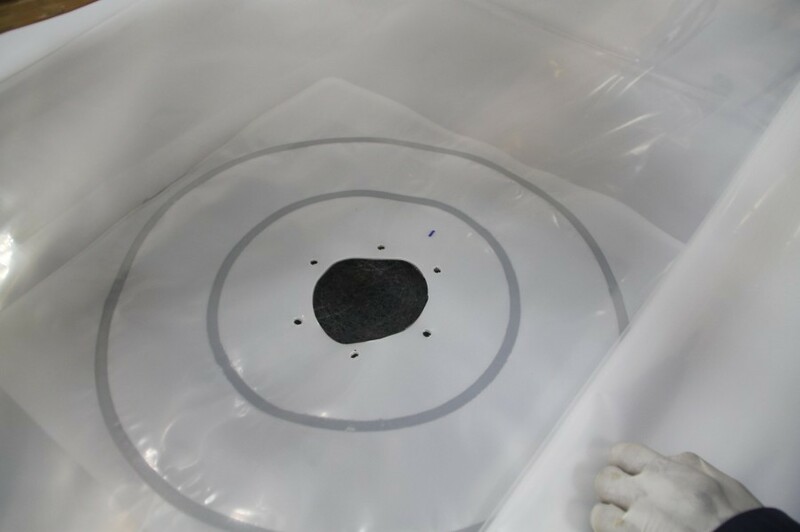 Heating pads: With some products, like coconut oil, paraffin wax, malt extract, palm oil, the liquid easily crystallizes with temperature changes. 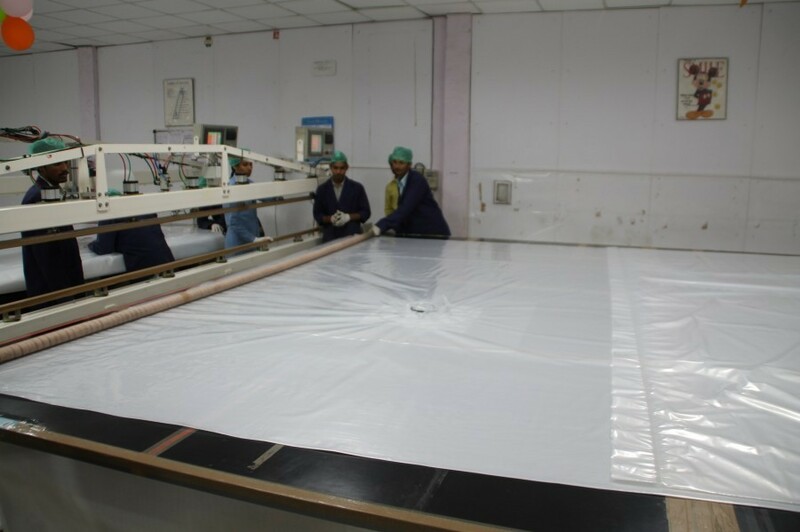 To ensure a smooth & fast delivery, we can install a so called heating pad, which can be operated with steam or water to a maximum temperature of 120 degrees Celsius and a maximum pressure of 4 bar. 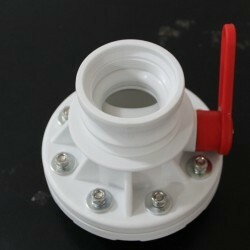 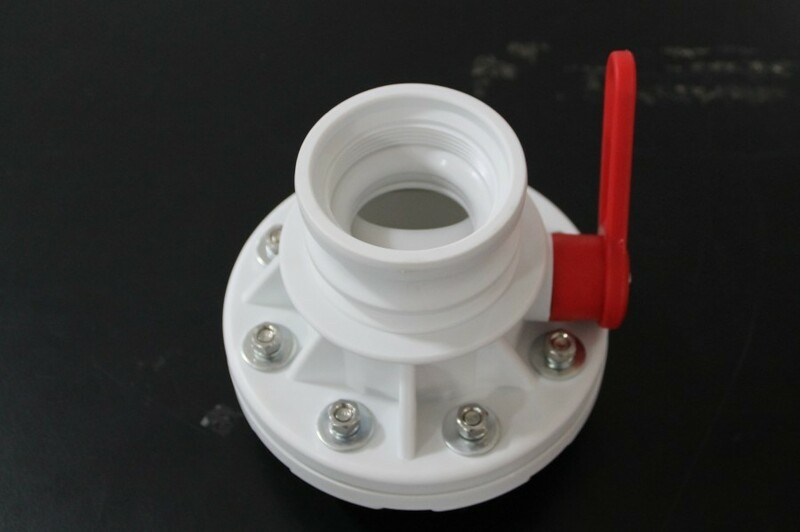 Air vent: Air vents are used for bulk packaging with fermented products. 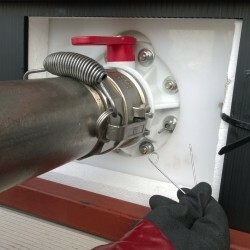 Also it eliminates air inside the flexi tank to achieve a maximum payload.